The Dunlop SP Sport 2050 offers optimal ride comfort and stability without compromising high performance. Suited to everyday passenger vehicles, this tyre features wide circumferential grooves to deliver excellent traction, while its triple tread radius increases contact with the road to ensure greater support for cornering and braking. The Dunlop SP Sport 2050 is a long lasting and reliable passenger tyre that promises an outstanding performance in both wet and dry conditions. 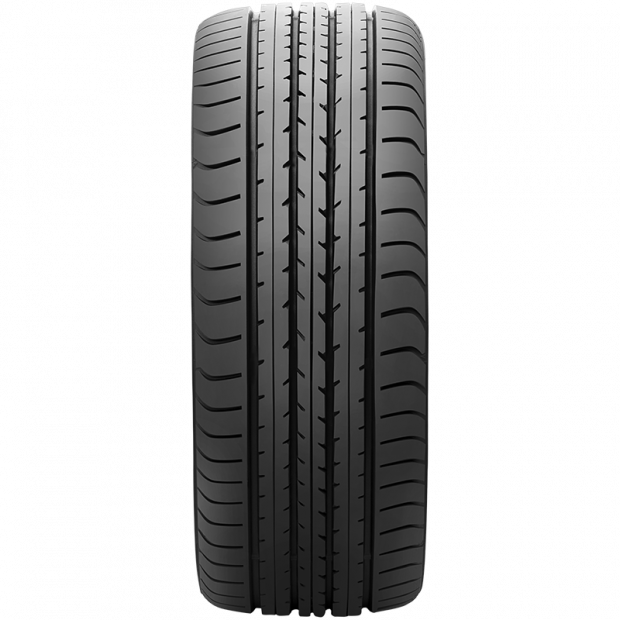 What Sizes Are Available For SP Sport 2050 Passenger Tyres? Available sizes for SP Sport 2050 passenger tyres are 225/45R18, 225/40R18 and 195/45R16. To select your preferred size, please select your size in the dropdown menu on top of the product description. If you do not know which tyres would work on your vehicle, we can recommend using our tyre filter. First select the make, model, year and series of your vehicle, then click on the search button. 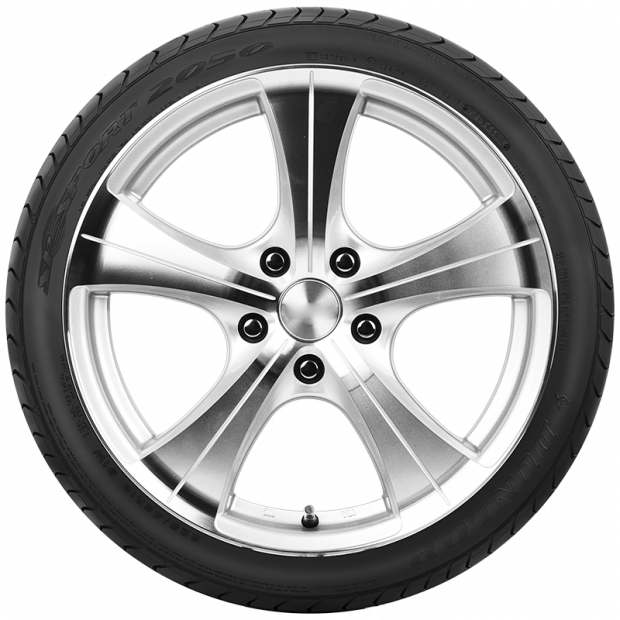 Once you have executed the search, you will get a complete list of all tyres that are compatible with your vehicle. 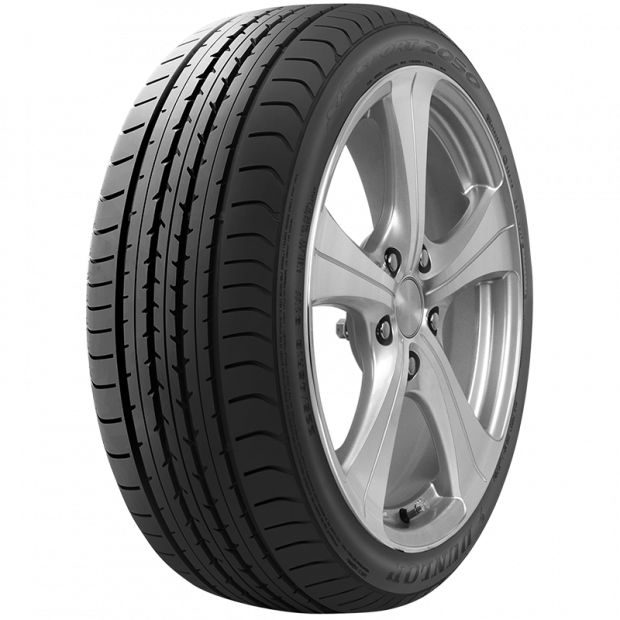 If you can find SP Sport 2050 passenger tyres, you can be sure they will be compatible with your vehicle. Can I Contact Goodyear Autocare For More Information On The SP Sport 2050? Do you wish to obtain more information on SP Sport 2050 tyres? For more information on SP Sport 2050 tyres, please call a Goodyear Autocare your local store at 13-23-43.